hello monday & hello lovlies. its graduation season & my sister is graduating in june! I am so excited for her, but of course I use this occasion to dress up and get something new. 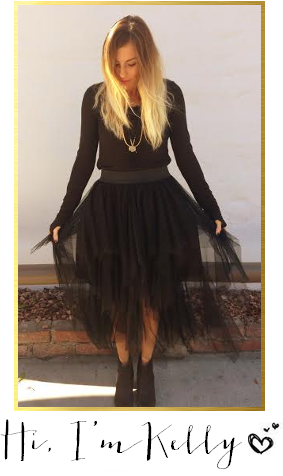 I put together a simple, yet chic outfit that would be perfect for any day time graduation. Hey y'all! 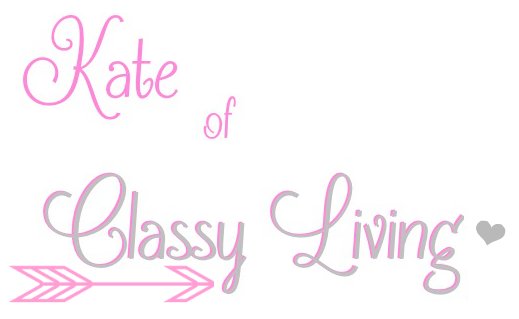 I'm Kate, from Classy Living. I'm a fourth grade teacher. Bride-to-be. Zumba Instructor. Jersey girl, born and raised. Gluten-free. And lover of all things chocolate. My goal in life is to be classy, and I believe in good, old-fashioned manners, kindness, compassion, and humility. I write about all sorts of things, like the time I accidentally hit a guy in the face with a frisbee, my love for teaching people "lessons", my family's (rare) passive aggressive moments, and the horror of taking a Christmas card photo. 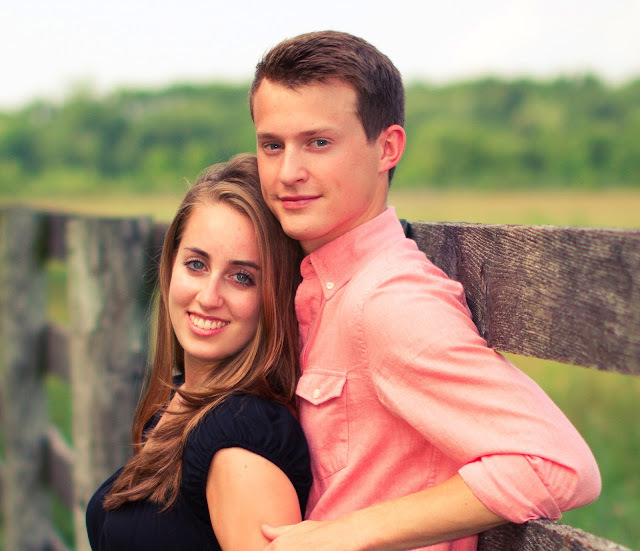 I also have a pretty crazy love story, but it all worked out and we're gettin' married in June. Looks like I succeeded in getting myself a ring by spring! 1 // Don't compare yourself to other bloggers. We all come from different backgrounds, have different goals, and most certainly have different ways of approaching this world we call the blogosphere. Everyone comes from their own personal place in life, so don't even think about being judgmental. Surround yourself with positivity. 2 // Pay attention to your followers! I'm sick and tired of hearing people say that the only thing that matters in blogging is writing for yourself. Is that important? Absolutely. That being said, if you want readers (which I'm sure you do because you're publishing your biz on the internet rather than keeping it in a journal) you have to find out what they like. If people identify with certain types of posts, by all means, keep 'em coming! Find your niche (and notice I said YOUR and not just whatever the "popular" bloggers are doing) and give your readers what they enjoy! 3 // Be vulnerable. Blogging is fantastic because it gives you the opportunity to connect with other people on a more personal level. Don't be afraid to put yourself out there. Interact with your readers. Get to know them. Don't be afraid to reach out to "big" bloggers. Ask for advice. Leave genuine comments. Be selfless and help your fellow blogging sisters. The friendships you make will be SO worth it! Alright. So now that I've told you all my secrets, why don't you head over my way so that we can be friends? Total sweetheart right?! And some great blogging advice! So today Miss Kate will be giving you messy readers the chance to win $10 to TARGET so you can all feed your target habit! That outfit is super cute! That's perfect for any summer event! Love that look Kel, so pretty! I love that quote, I needed to read it today! Congrats to your sister!!! So fun! Love that quote and yes in the blogging world its best to be YOUnique..
Lovely dress, perfect for summer. What color is that OPI? LOve the quote. I especially needed it today. 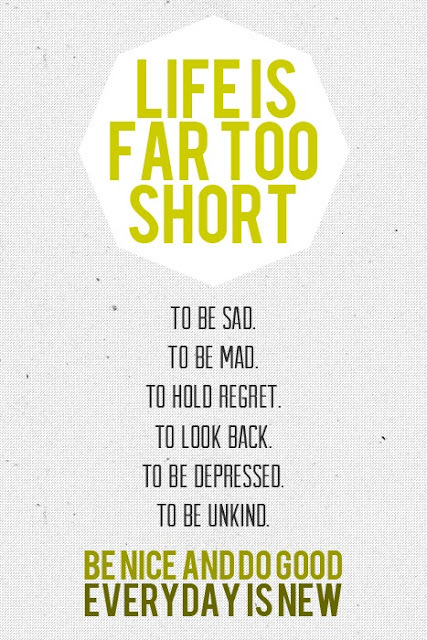 Life is way too short. NOw i just need to apply what i read. super cute outfit! But I LOVE the quote, I needed that in my life today! Totally cute outfit! I especially love the bow earrings! So cute!